The Old Dog Recommends: Make Friends With a Gecko!steemCreated with Sketch. Why make friends with a Gecko? 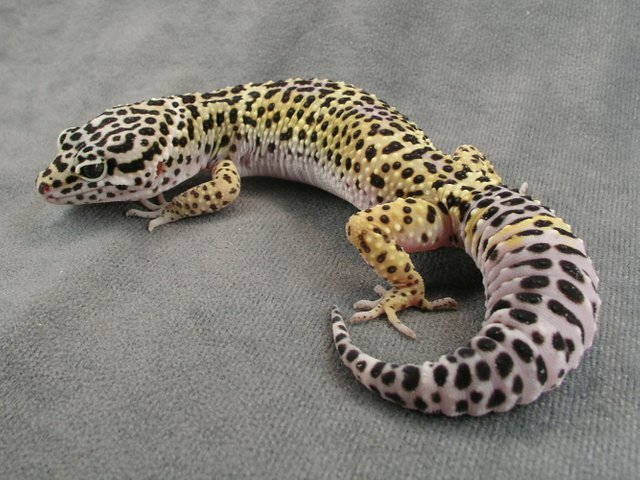 This Gecko at CoinGecko.com will keep you informed about your crypto holdings. Why CoinGecko When There Are Other Sites That Do The Same Thing? On their blog they write about and therefore promote Steem which you can see here: Steem Just hit $0.50 levels | Will this hold?? It's great to have them writing about Steem! They engage with the community and run contests as you can see here: Round 3!! - Win 500SP Delegation for 1 week by CoinGecko! Isn't it great to see this type of engagement? On their site you can see any changes over a period of 7 days at a glance. I love this feature! 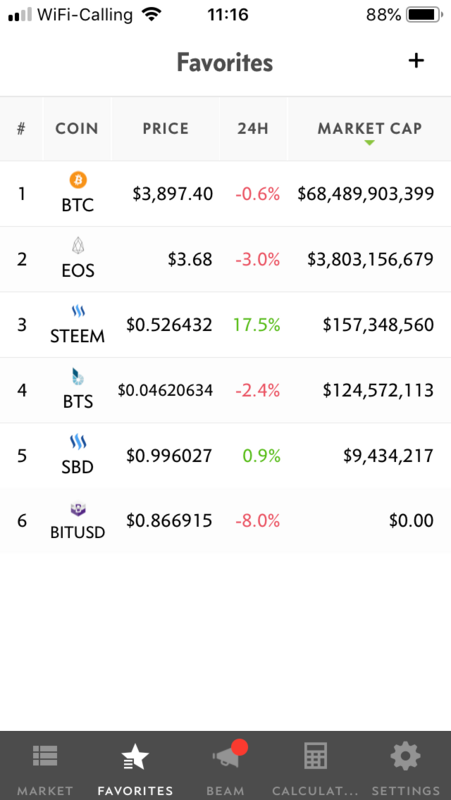 Just look at the way Steem is outperforming the big boys with a 33% increase over the past 7 days! They've got a nifty app for your mobile device which allows you to track your favorites at a glance! Here you can see the ones that I track. As you can see I'm a big fan of the Graphene blockchains! So There You Have My Five Reasons For Using CoinGecko! Where do you track the price of crypto? Are you happy to see @coingecko using the Steem blockchain? 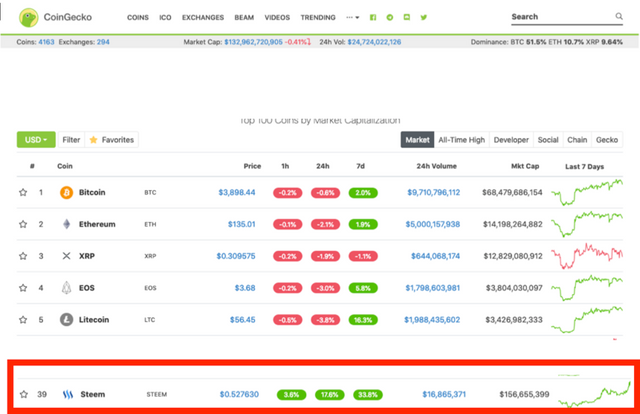 Thanks to your article I also decided to use coingecko rather than CMC as usual! Thanks for this bunch of information! Thanks for the photo! I should have used it in my article! Very informative post about a very valuable resource, usual for all your posts. I will must use coingeco. Thanks a lot. Greetings to your lovely family! Thanks for the info @kus-knee and it will be useful for tracking crypto prices! Excellent information @kus-knee and I always need additional sources for crypto analysis! Lol I have long been friends with the gecko and totally agree with you on all points. They are great! You know, i acctualy will use coin gecko because of the reasons you have just made. until now i have used CMC..
coin gecko actually has a lot more useful information too.. Honestly, I always using coingecko everytime when I'm online by phone or pc. Very friendly user, and fast even connection is so bad. Agreed, they've been a great part of the Steem community and absolutely deserve more followers! i have heard about them but haven't looked at them yet. I've switched over to them as my go to cap site. Very good information . Thanks for share this valuable post. I’m happy if it helps! Ever since they joined the ecosystem I have almost forgotten about CMC! I also really like the details they provide on the token page which include development progress on code and even social media sentiment! A complete view in my opinion! Thanks for the details @kus-knee. I'll check it out @coingecko. WOW! 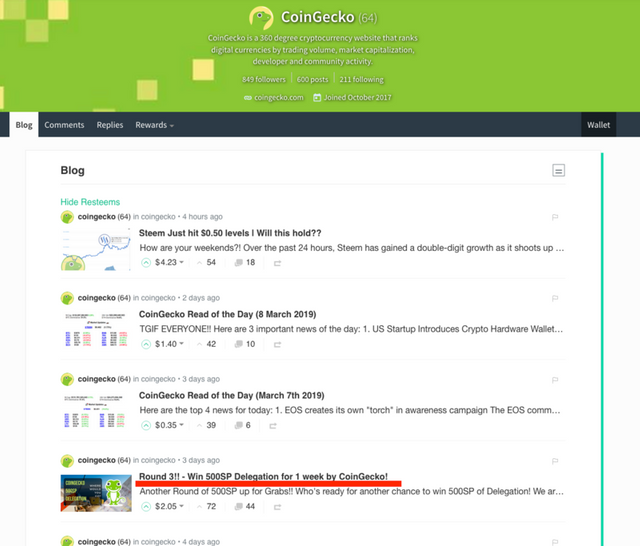 I didn' t know that coingecko has an account in Steemit,... very useful :-))) Thanks for the info! I think it is great that they are active on the chain. We need to root for the home team as we say!